Sports news site Bleacher Report has gotten a fresh infusion of cash, with an additional $22 million in funding from Oak Investment Partners made available to grow the site. 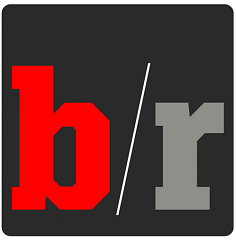 The newest round of funding brings Bleacher Report’s total available cash to $40.5 million. Per a press release from the site, Crosslink Capital and Hillsven Capital also contributed to the newest funding round. With a large pool of more than 7,000 contributors, Bleacher Report plans to invest in additional content as well as content expansions into video and mobile initiatives. Earlier this year, the site brought on King Kaufman of Salon, and paired up with SeatGeek to add additional content and secondary market ticket sales functions to Bleacher Report. The site, which has come in for no small level of critique for Google-gaming SEO tricks in the past, has taken on five full and part-time writers in the past week ahead of the funding round announcement, and content quality on Bleacher Report is expected to rise along with the site’s coffers.